After decades of nothing, this year the city took bold steps to honor King Records, the integrated label that did as much as any one address to broker the birth of rock and roll. So it’s fitting that this year’s King Records Month is especially loaded with events that honor the complex brilliance of the label Syd Nathan built from 1943 to 1971. 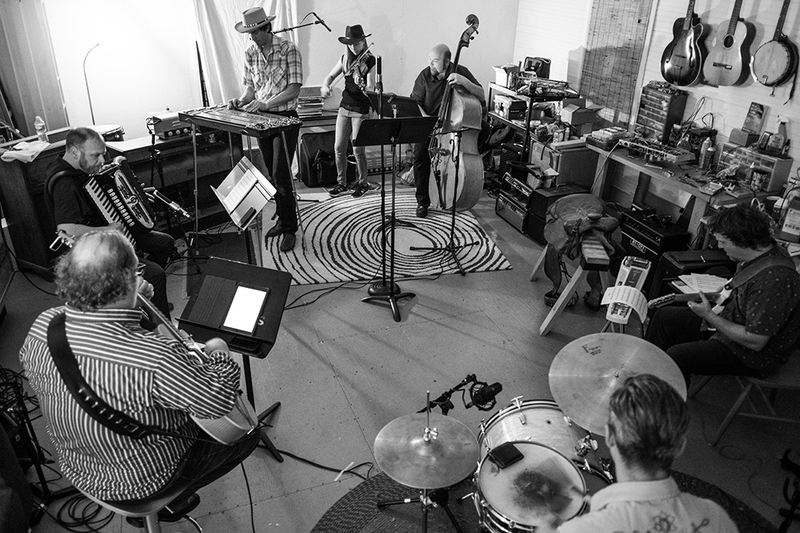 Highlights of September’s celebration include an evening with King house drummer Philip Paul; a listening session for a gospel classic Nathan recorded live in an Evanston church in 1960; a panel discussion covering Ralph Stanley’s first solo bluegrass album; and a party in celebration of purple-wigged R&B shouter H-Bomb Ferguson. 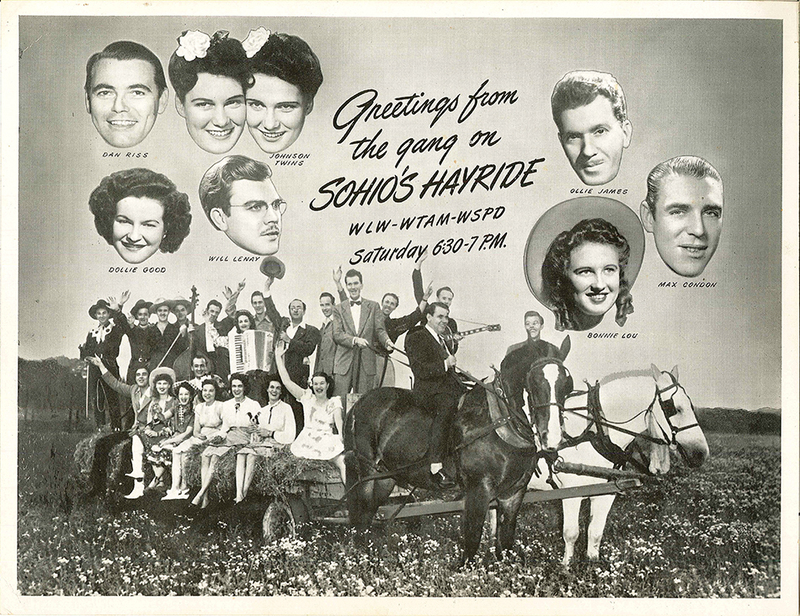 Maybe the most ambitious event will be a full-on recreation of Midwestern Hayride, a country variety series first on radio and then TV that featured singer Bonnie Lou and other stars of King’s country stable.